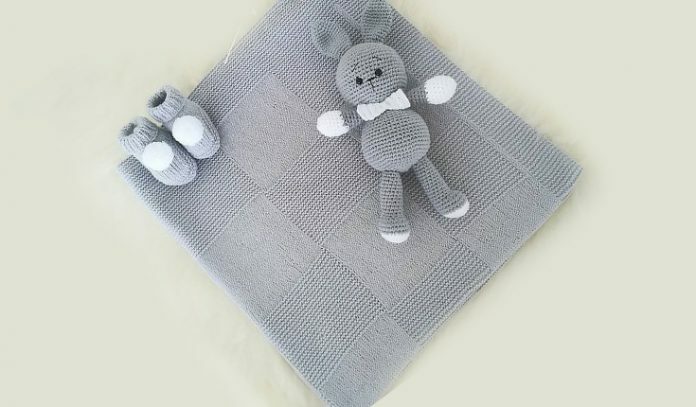 Knitted baby blankets are a great handmade for your baby. 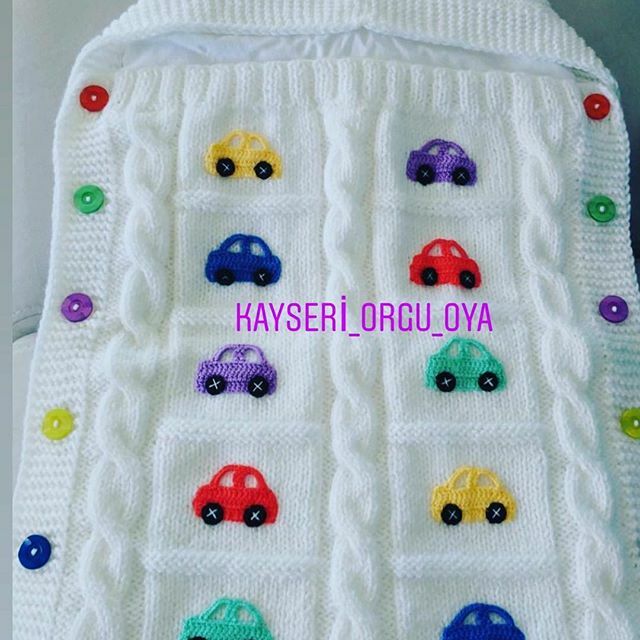 Even if there is no knitting among his hobbies, he can become a awesome hobby for mothers who will have a new baby. 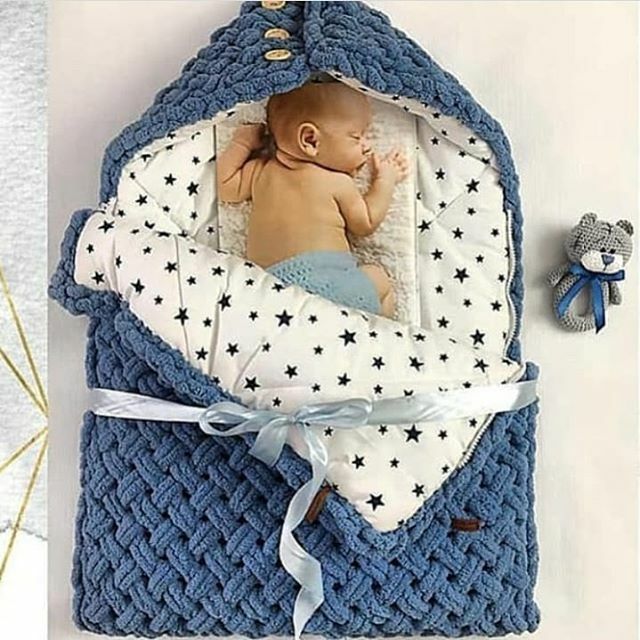 Because every mother wants special things for her baby, this can be a nice knitted blanket or sleeping bag and can keep it for years. 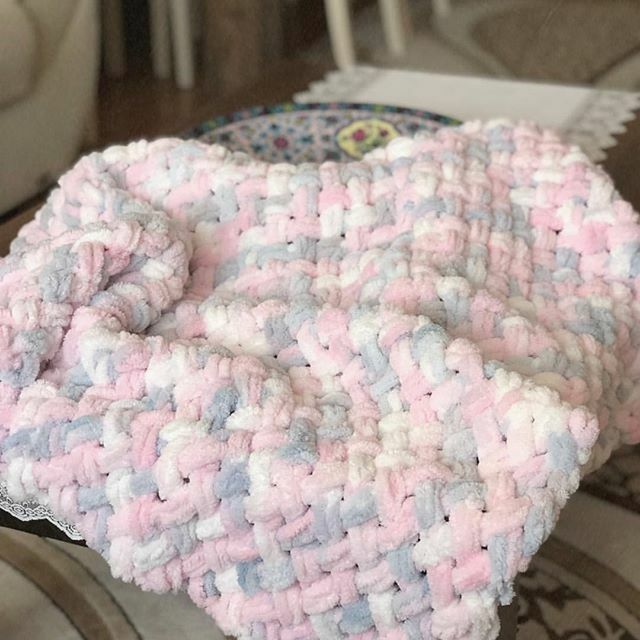 We did some research the baby blankets on the instagram and we’ve found some blanket patterns that will inspire you. 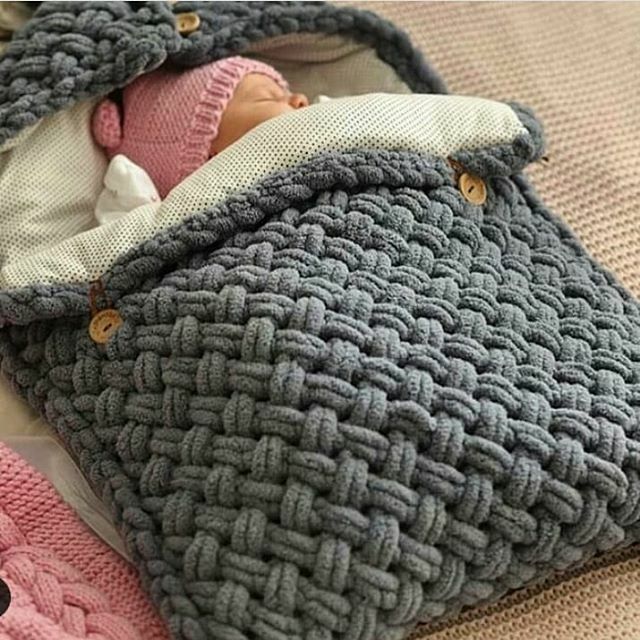 We found the best 15 knit baby blanket patterns for you. 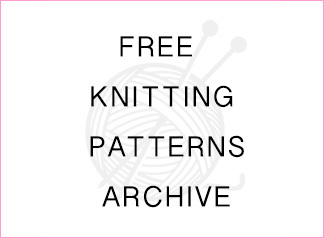 Choose the most suitable for yourself and make a happy start to the world of knitting. 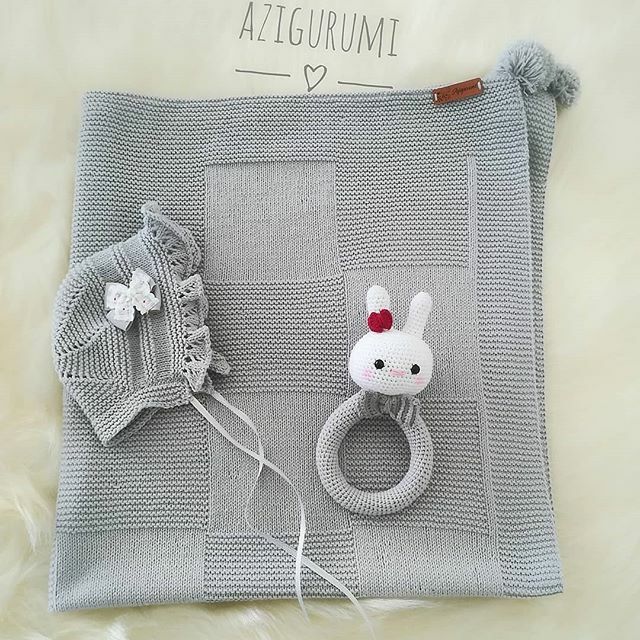 This baby blanket, adorned with an amigurumi rabbit, looks quite nice and is quite easy to do. 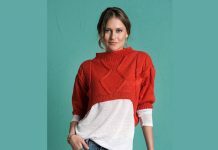 For beginners, knitting patterns can be a great choice. 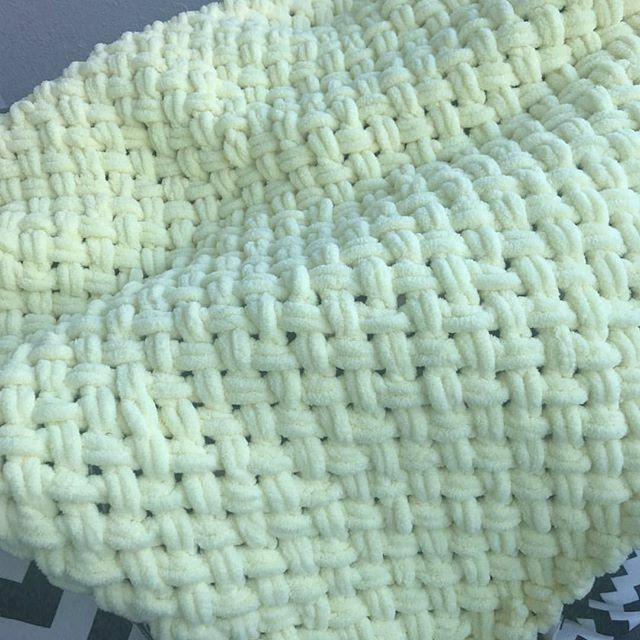 If you also like to do bubble pattern knitting work, this blanket is for you. This design, which is divided into squares and has bubbles inside, looks pretty nice. 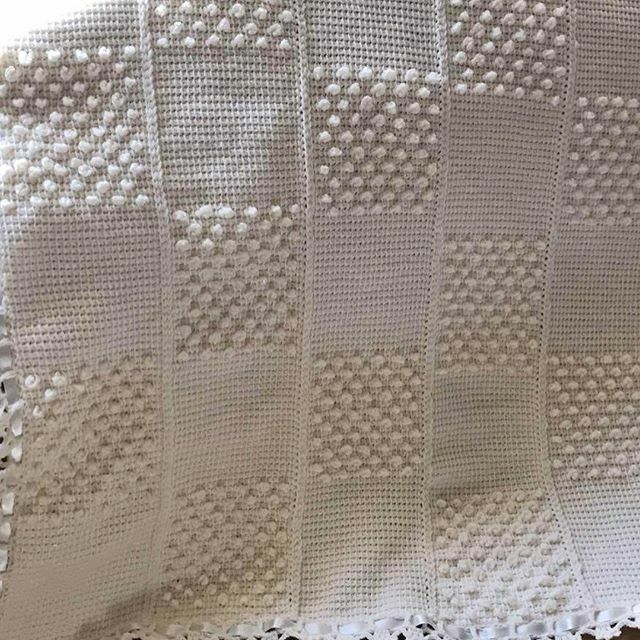 The diamond pattern, which is frequently used in all kinds of knitting, is also a good choice for baby blanket. 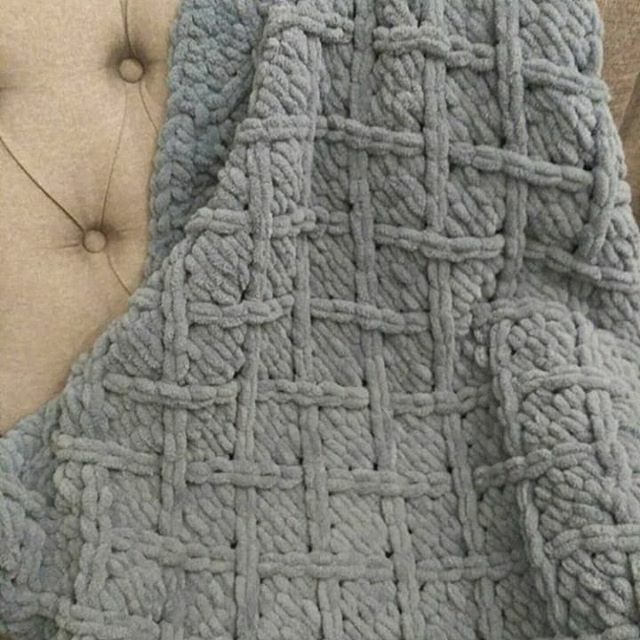 You can have a nice and warm blanket that is knitted with a chunky yarn. 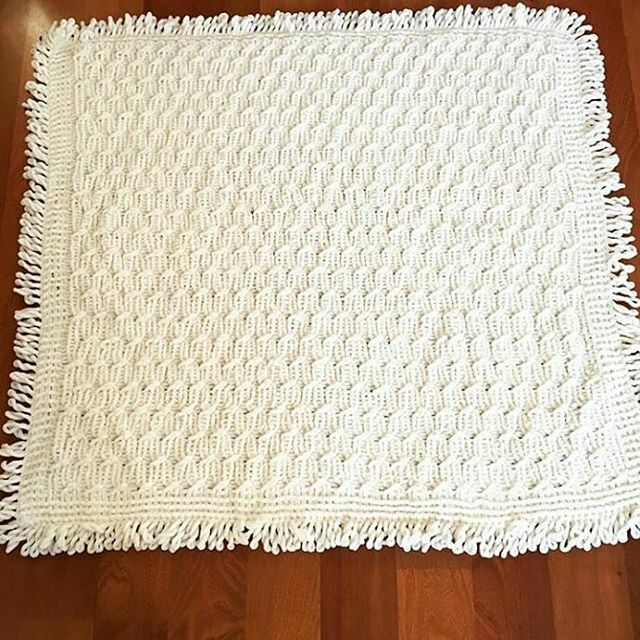 This wonderful blanket, which is knitted with a chunky yarn, attracts a lot of attention with its different design. 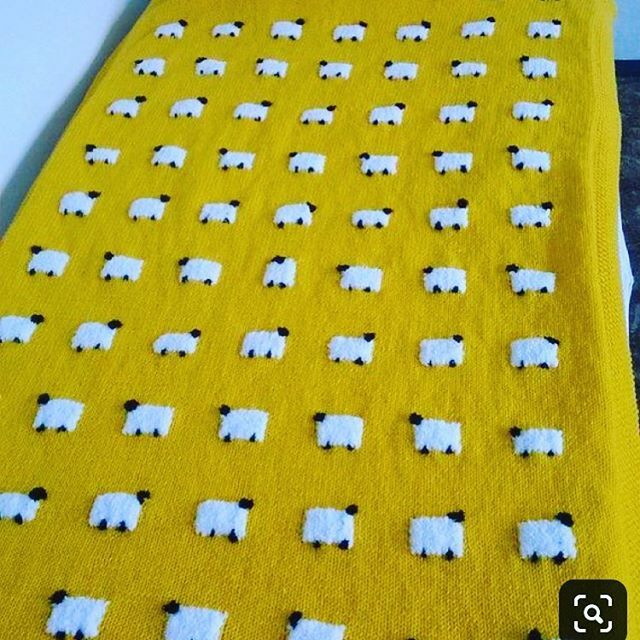 This blanket is for you if you are experienced in knitting. 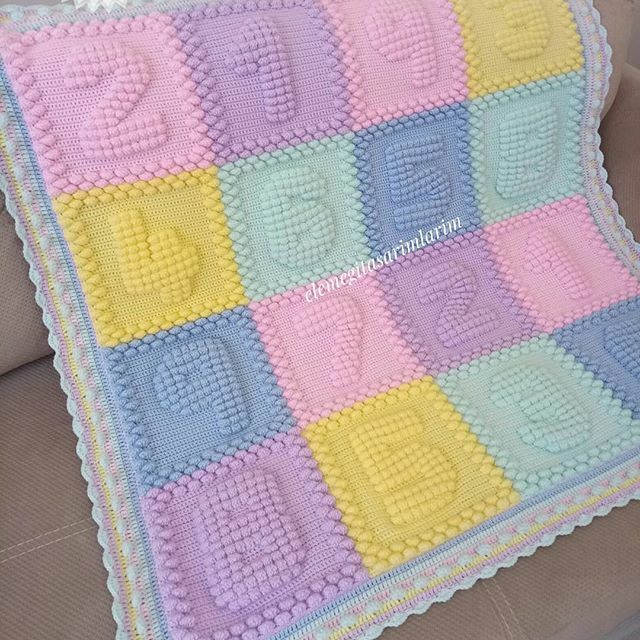 If you love numbers or want your baby to love the numbers, it can be a pretty good choice. 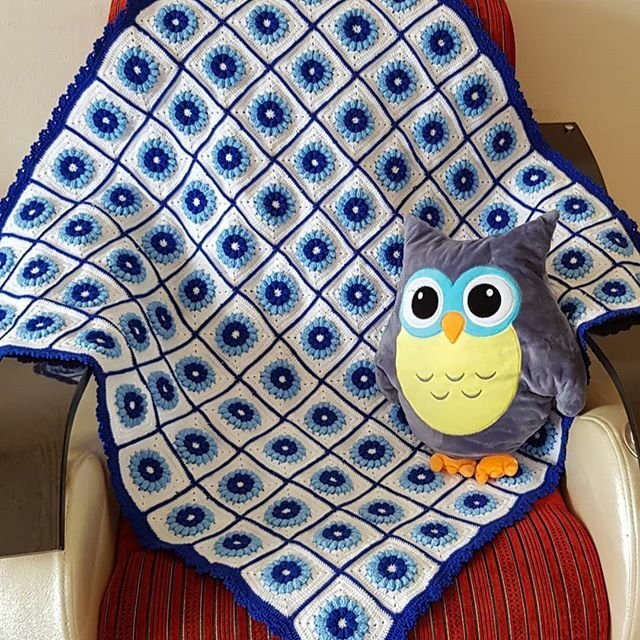 With both design and pleasant colors, this blanket design is very cute. 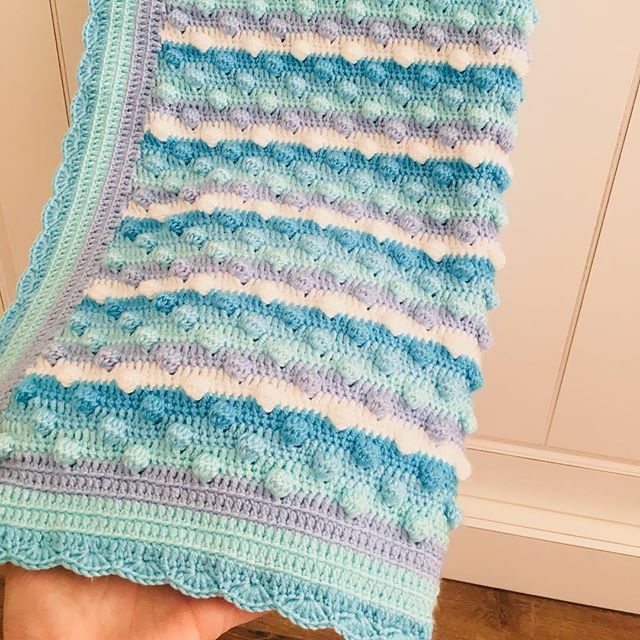 This blanket pattern made up of blue and white colors looks pretty cute. But I think the floral embroidery on it is a little compelling. If you have enough time, you can have a great result. 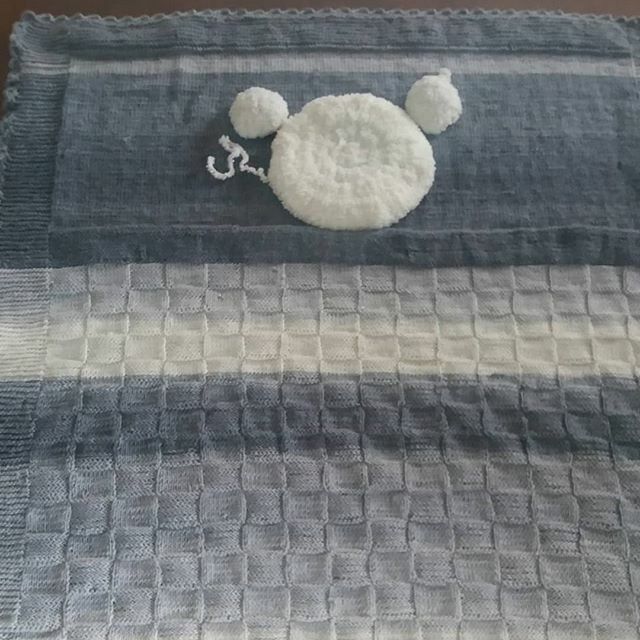 A different baby blanket design with both colors and small balls on it. 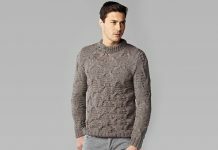 This knitting pattern may not be a good choice for beginners, but it is quite easy for experienced. 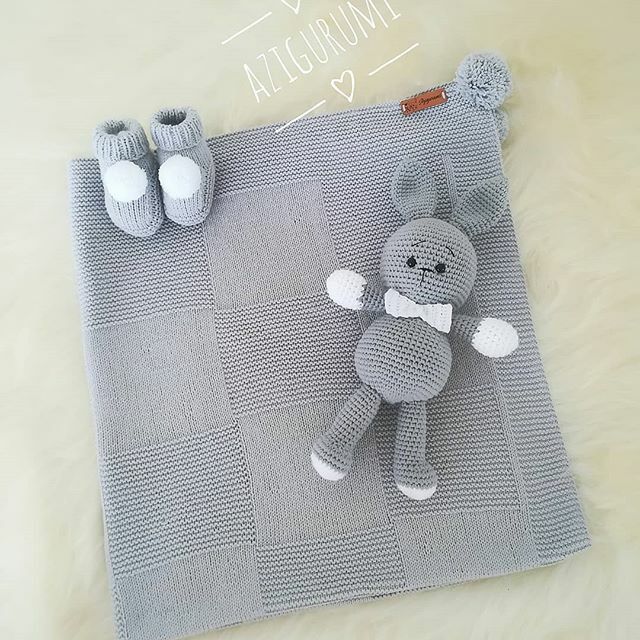 You will need a lot of sheep after your baby is born, because sleepless nights are waiting for you 🙂 This lovely baby blanket with sheep embroidery doesn’t seem at all difficult. I don’t like tassels in knitting, but this baby looks pretty on the blanket. With its design, tassels and color, it looks very impressive. A sleeping bag is a must for babies. 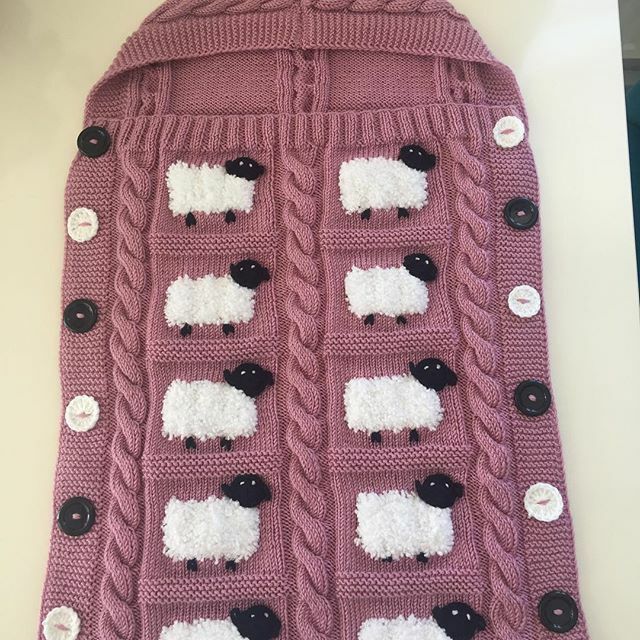 Buttoned baby sleeping bag with sheep embroidery is indispensable. I liked it very much.